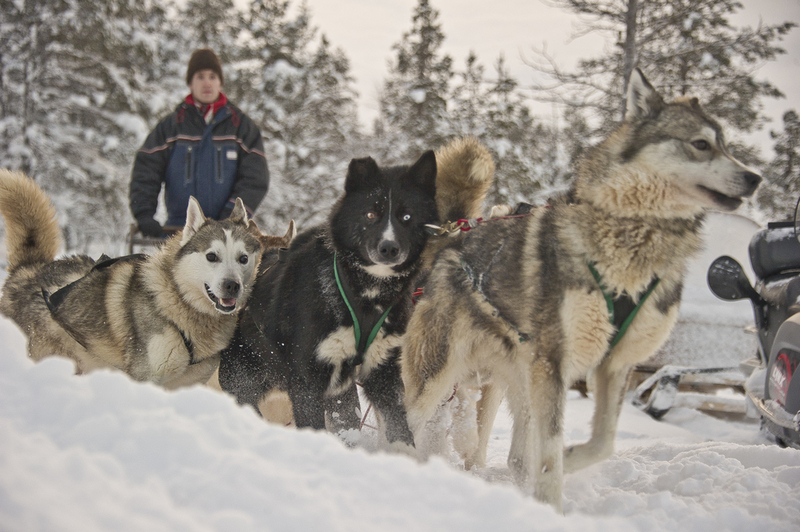 Husky, snowmobile & reindeer safaris in Saariselkä, Northern Lapland! 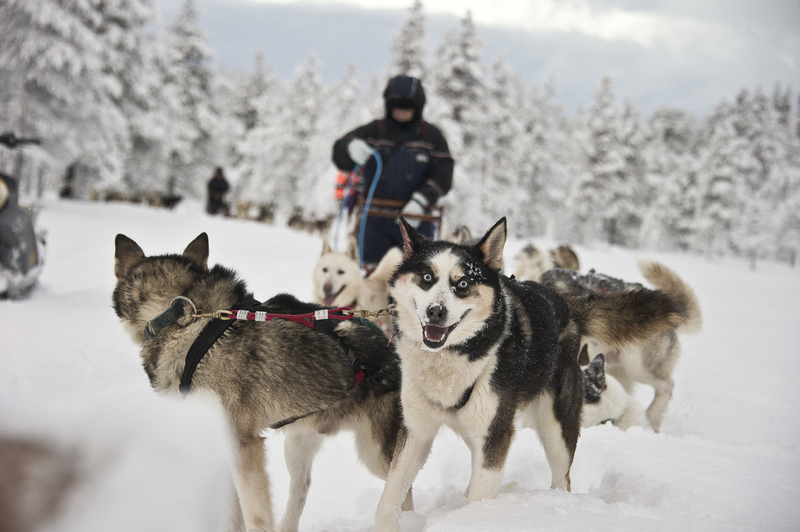 There’s a time to party and a time to explore – in Finnish Lapland you can do both. Let us take you out into the wilderness and make your vacation memorable. 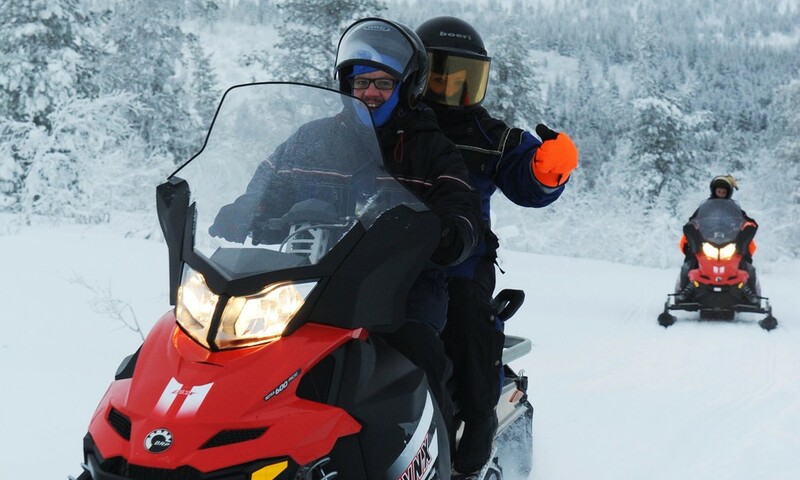 We can explore the wilderness by huskies or snowmobiles or both, just let us know what you wish and we’ll fulfill your dreams all year round. Enjoying summer breeze and embrace wilderness nature that Saariselkä offers. Come visit us during the magical summer when sun never sets and sky was painted with thousands of different colours. Walking through the forests and climbing up the fells allows us to be one with the nature. An unique chance to meet 250 Siberian and Alaskan huskies at the same time. Trust us, Our furry friends will melt your heart! Come and enjoy the local nature on our quad (SSVs - site by site vehicles) safari. 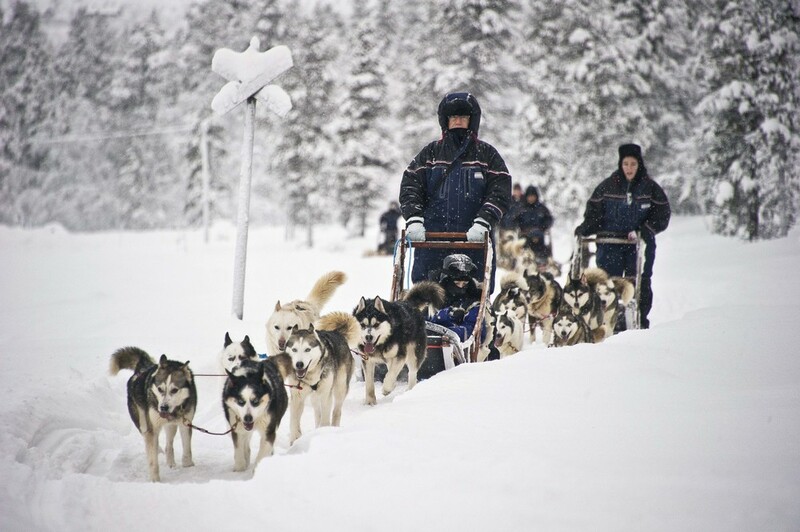 We will drive into forest and get immersed into arctic nature with a bit of adrealine. Saariselkä located right next to one of Finland´s largest natural conservation area - Urho Kekkonen National Park. We are surrounded by wonderful nature, let us lead your way to discover.